Thank you to everyone who attended our 10 year anniversary party! Below are the winners, selected at random, of our 21 raffle prizes! 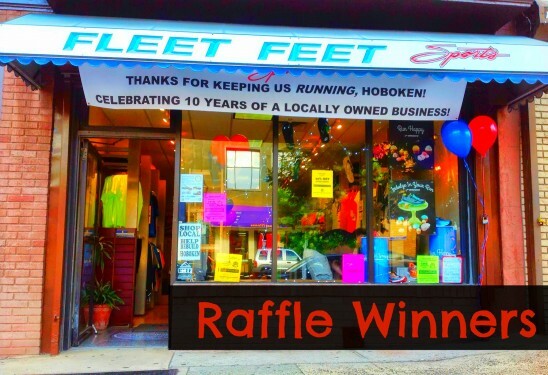 Please swing by Fleet Feet during normal business hours to pick up your prizes starting tomorrow, Thursday, August 1st. Thanks again everyone!